Mayor King and colleague Councilman Darrell Miller attended the May 2014 Complete Streets workshop sponsored by the Greater Washington DC Safe Routes to School Regional (Greater Washington DC network) Network and the HEAL Cities & Towns Campaign for the Mid-Atlantic. This workshop featured a nationally certified Complete Streets trainer, as well as a panel of local experts from Maryland State Highway Administration, Metropolitan Washington Council of Governments, Maryland-National Capital Parks and Planning Commission, and Prince George’s County Department of Public Works and Transportation. At the workshop, participants were introduced to the concept of Complete Streets, and equipped with tools and resources to support their effort to advance a policy in their municipality within six months. Following the workshop, Mayor King participated in “office hours” phone calls, and worked with Greater Washington DC network and HEAL on various drafts of the policy. 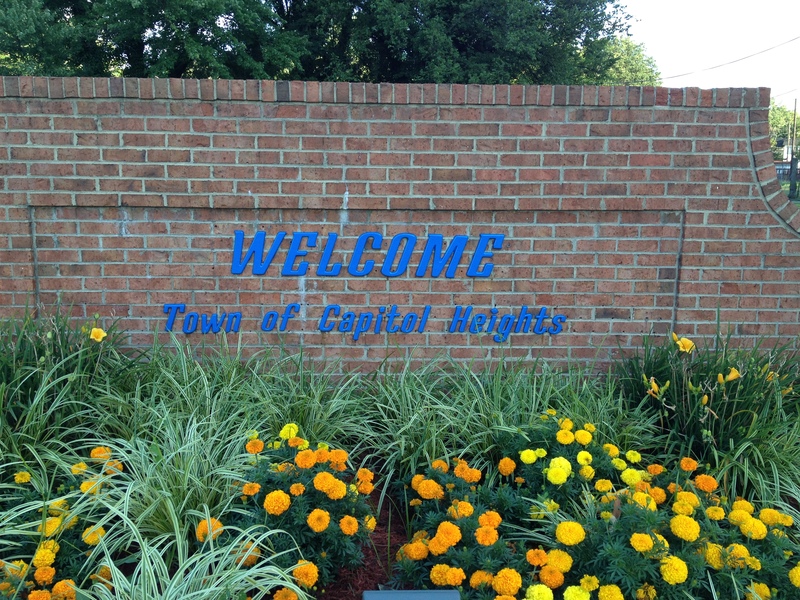 Both the HEAL Cities & Towns Campaign and the Greater Washington DC network applaud Mayor King and the Town of Capitol Heights for passing a strong Complete Streets policy, and encourage other Prince George’s County municipalities to do the same. This blog is cross posted on the HEAL Cities and Towns Campaign blog.